When it comes to making sure you have the best of the best products and experience Solar Pros choose to partner with the best. 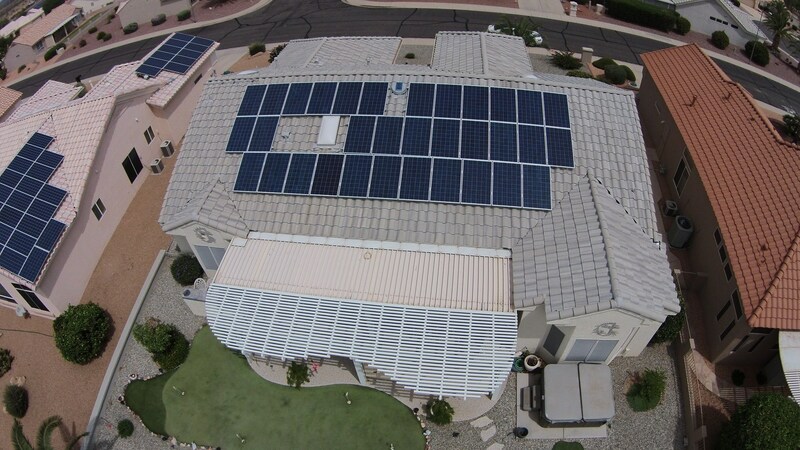 Titan Solar Power installs clean renewable power, emergency electrical backup power systems and allows its customers to establish their energy independence from traditional grid power. We pride ourselves on making renewable energy systems easy to understand, utilize and financially accessible.